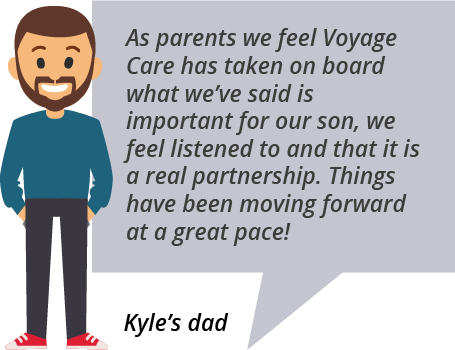 Voyage Care is a sector leading provider, with over 30 years’ experience of specialist care and support. 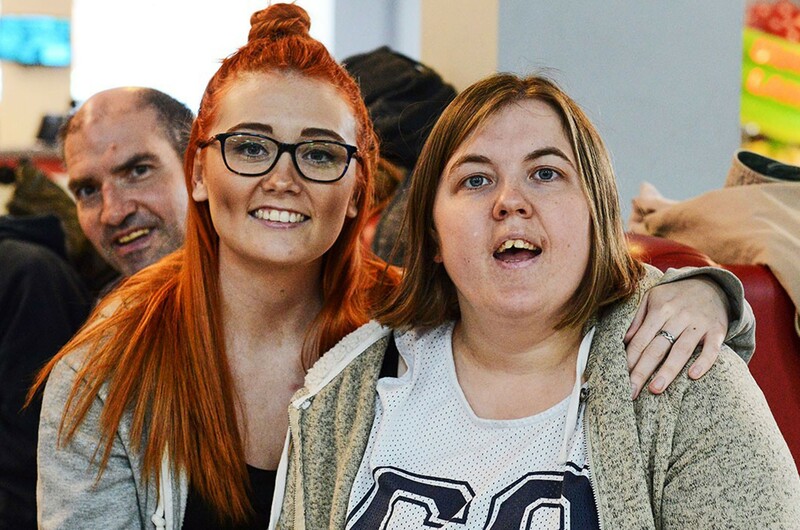 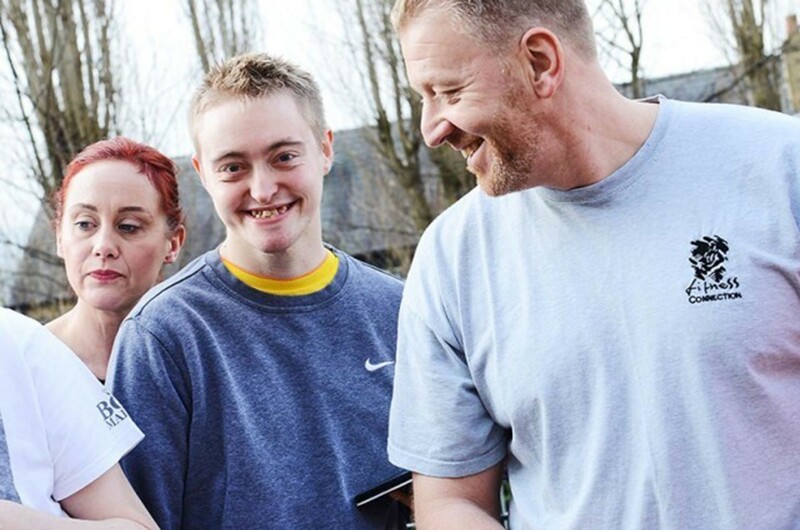 We support over 3,500 people with learning disabilities, autism, brain injuries and other complex needs across the UK. 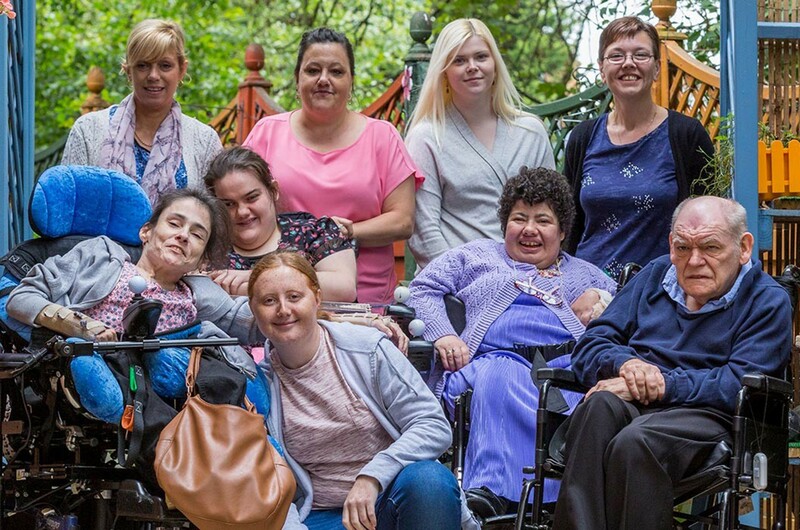 Whether it’s supporting someone in their own home, to access the community or in a registered care home, we provide exceptional person-centred care and support. 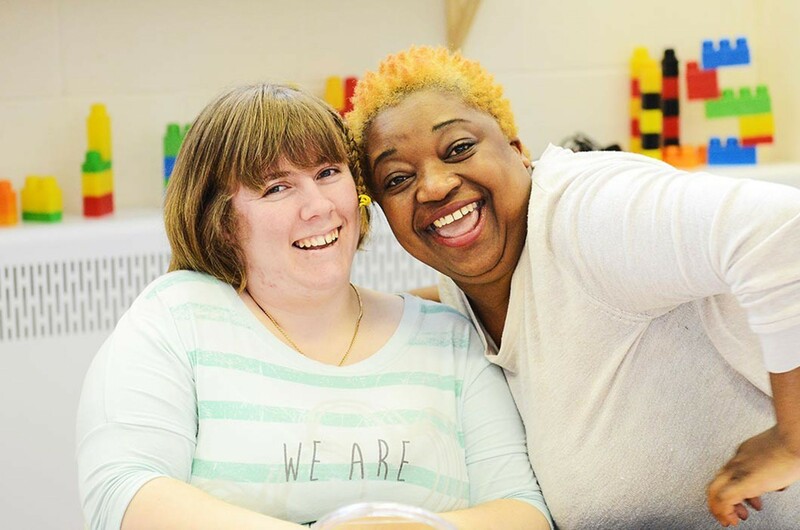 We enable people to live as independently as possible — where, how and with whom they choose. 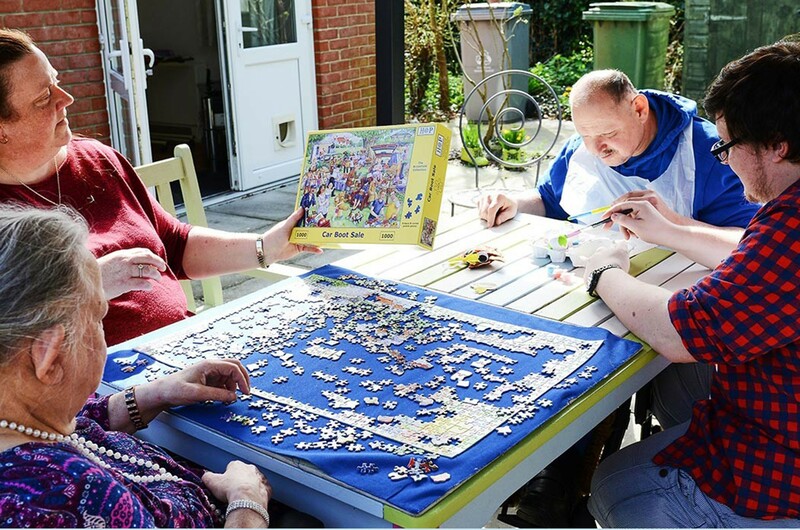 Voyage Specialist Healthcare and Focused Healthcare provide clinically led support to children with complex health needs in their own home. 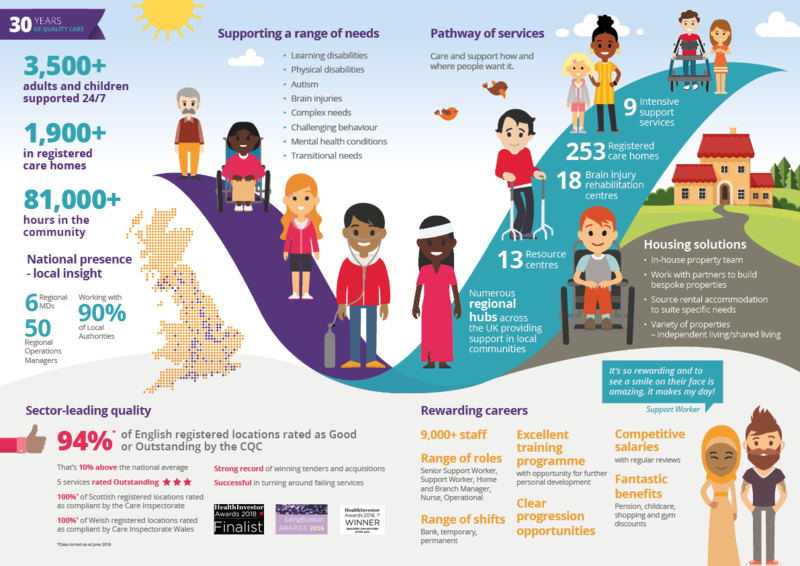 *data correct as of June 2018. 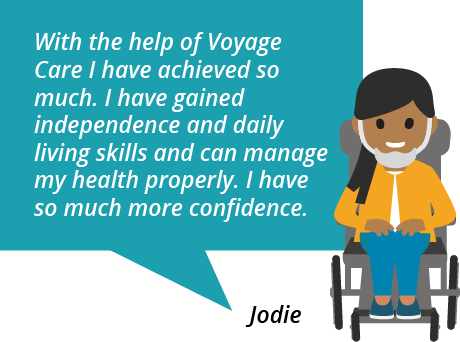 If you want to find out more about our care and support, speak to our friendly enquiry team on 0800 035 3776 or email referrals@voyagecare.com.